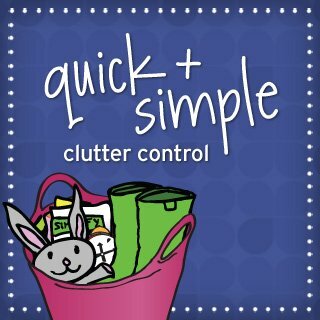 Are you looking for quick, simple and effective cures to your clutter woes? This online class shows you how to clear surface clutter and gives you doable strategies to keep it away! 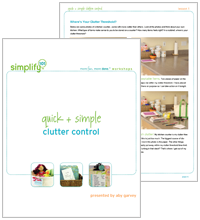 Get simple, action-oriented ideas and time-tested clutter control solutions. You’ll make clutter a thing of your past! How will you benefit from taking this self-paced class? 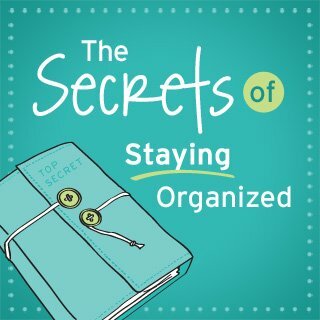 Learn professional organizer Aby Garvey’s favorite clutter control solutions—techniques she uses to keep her own home clutter-free! These ideas are simple to implement and will work great in your home, too! Discover what clutter is (and isn’t) to you, as well as your personal clutter tolerance level for clutter. Find out exactly where to start on your decluttering projects, and free yourself from the weight of clutter right away! This class is action oriented, which means you’ll begin seeing a visible difference in your surface clutter as soon as you begin. 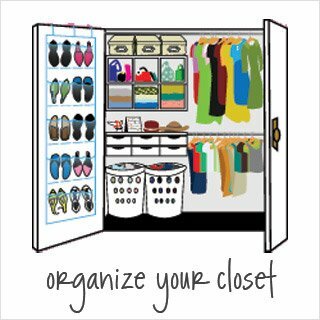 Identify and conquer your clutter hot-spots—the clutter magnets in your home—using simple, proven strategies. Change how your home looks and how you feel. The concepts are presented in simple, bite-sized steps making it easy to take action and clear out your clutter! 44 pages / 2 lessons of easy-to-implement content. Includes reading materials, questionnaires, checklists and planning forms delivered as colorful, printable, and editable pdfs. You can download and save your materials forever, add notes to your handouts electronically and create a customized action plan without creating paper clutter. Lesson audios in MP3 format. Listen and learn on the go—in your car, on your commute, at the gym or while cleaning your house. Bite-sized lesson content that’s easy to put into action so you see results quickly. Materials format: Written (PDF and online webpages) and audio (MP3s). All materials are downloadable. Use the format(s) that work best for you! In this powerful lesson, you’ll stop feeling bad about your clutter and begin feeling empowered by the simple steps you can take to do something about it! You’ll start by discovering what clutter means to you and uncovering your own personal clutter threshold. This concept will help free you from the burden of clutter as you begin living within your own personal comfort zone. You’ll learn how to take an objective look at your clutter so you can get to the root cause and develop solutions. Plus, you’ll get a simple process to tackle surface clutter without getting overwhelmed. You’ll get ideas for 14 simple clutter busting projects, then select and implement your projects based on your own priorities. This lesson gives you effective strategies for keeping clutter at bay going forward. 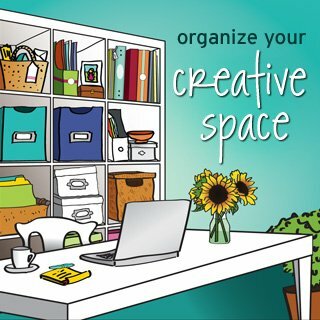 These ideas will allow you to continue enjoying your decluttered areas long after you complete the self-paced class! Get my step-by-step tutorial to alter file folders into a fun, attractive, highly practical storage solution to keep important papers from creating clutter! These monthly folders are a great solution for your credit card statements, utilities bills, shopping receipts, bank statements, and more.